The new generation of photo booth are here! 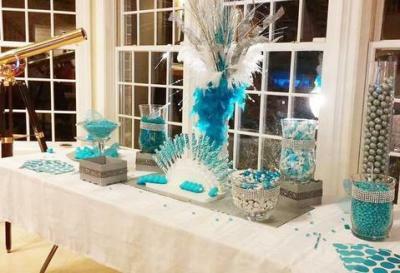 Give your party that WOW factor! A verity of yummy dipping treats. 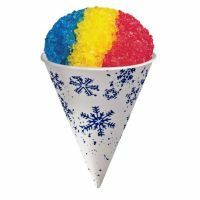 Looking for a Party Favor? Try a Eloquent Candy Buffet! Great for Showers, Weddings, Sweet 16' and so much more. 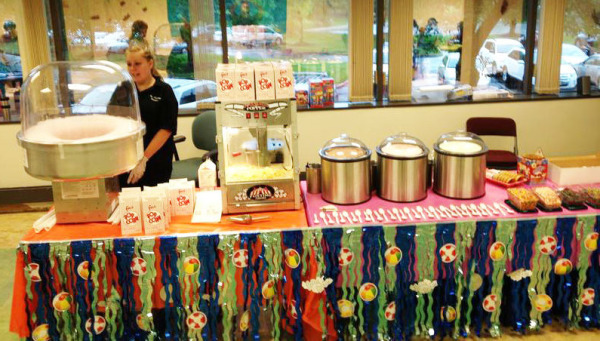 Wow your guests with one Of delicious Banquet style Ice Cream Sundae Stations. 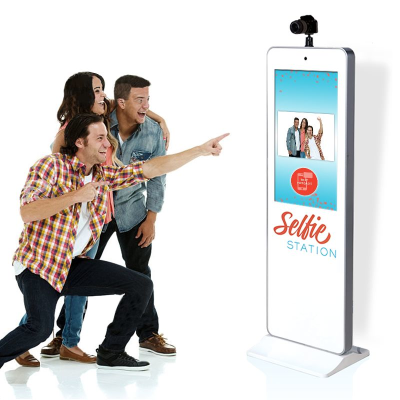 Any Selfie Station Photo Booth Package! 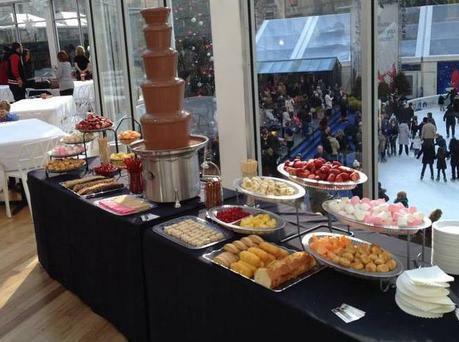 Fountain, Ice Cream, Candy Buffet or Combo Package. Choose a Package that's best for your event! 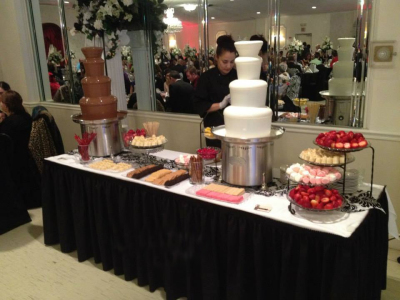 Chocolate Fountains, Ice Cream Sundae Station, Candy Buffet & More! That something extra that you've been looking for. We service the New York/New Jersey Metro Area. 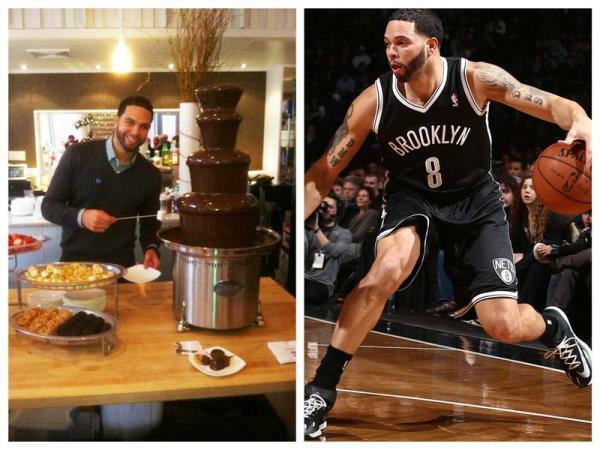 "Mr. Chocolate Fountains is a Slam Dunk!" 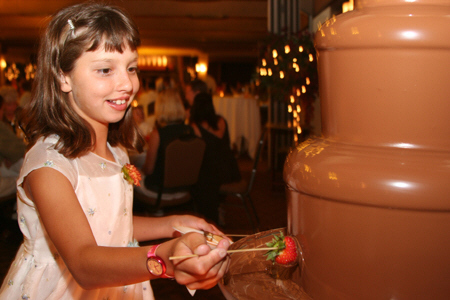 Chocolate Fountain, Ice Cream, Candy Buffet or one of our Combo packages. It's Fun! 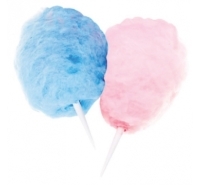 It's Yummy! 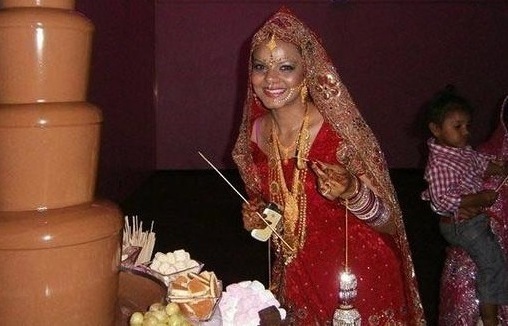 It's Chocolate! 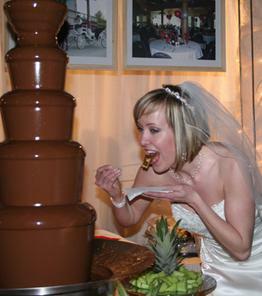 Not even our Brides Dressed in White can Resist. 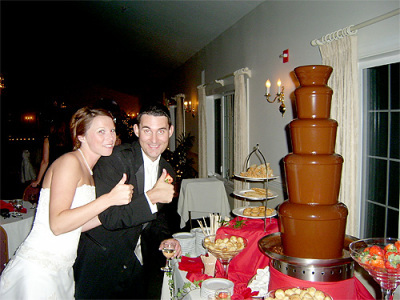 Mr. Chocolate Fountains Inc. is a full-service organization, serving sweet treats and unique experiences to New York City, New Jersey and Long Island customers at a wide variety of events and occasions for nearly a decade. 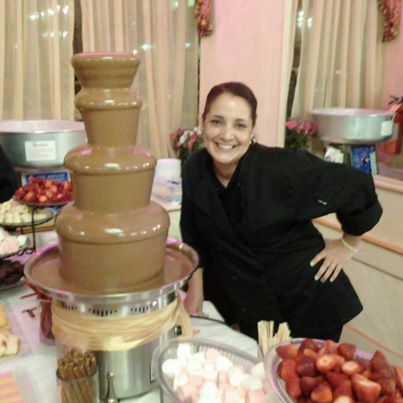 Specializing in chocolate fountain rentals and ice cream sundae bar service, Mr. Chocolate Fountains has everything you need to add the “sweet” to a “Sweet 16” party or keep your crowd cool at a summertime birthday. With their pay-what-you-see pricing, you know exactly what to expect with their treat packages – no surprise charges or hidden fees. With a variety of packages for events large and small, there’s a perfect package for your party, corporate event or wedding reception. You can trust they will be on time and ready to go no matter the occasion, with their high quality products and professional service. 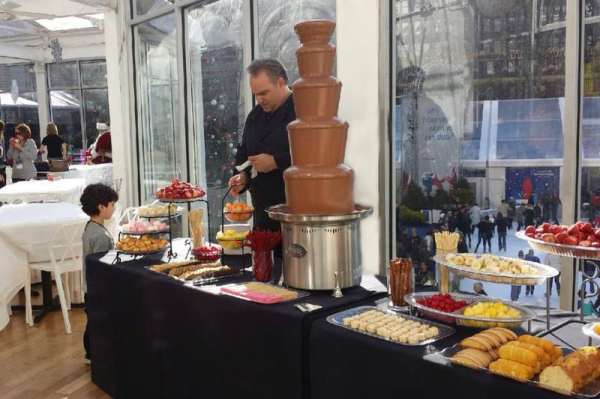 Almost everyone loves chocolate, but Mr. Chocolate Fountains also offers soft pretzel, candy buffet, popcorn, cotton candy and snow cone packages to compliment any event. 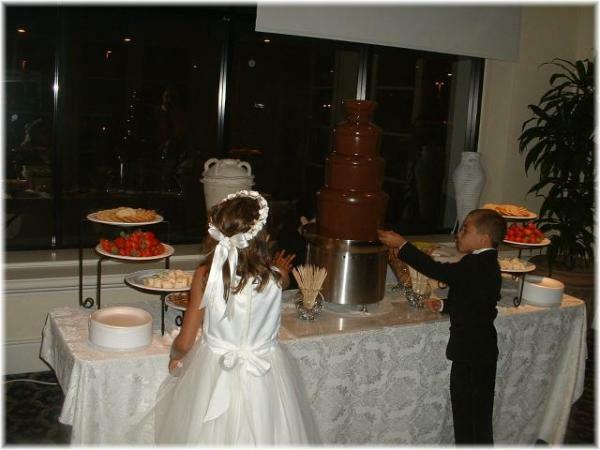 Whatever your need, their team has a perfect offering to keep your guests and their sweet tooths happy. 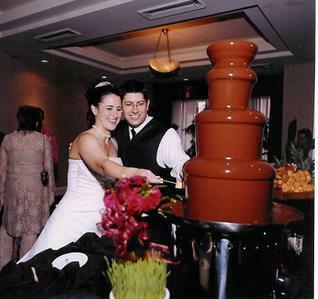 Give them a call today and have Mr. Chocolate Fountain spice up your next occasion with sweet and savory snacks! 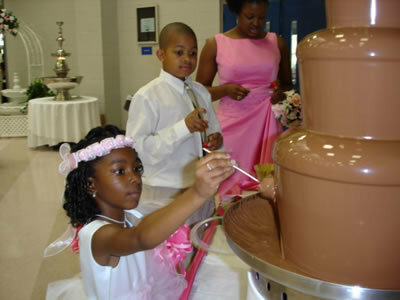 All photo's displayed on this website are taken from events serviced by Mr. Chocolate Fountains Inc. All Rights reserved. 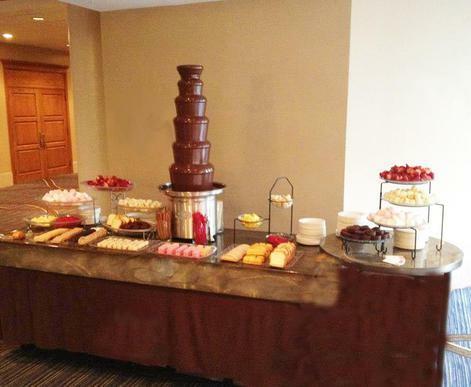 Copyright 2019 Mr.Chocolate Fountains Inc: All rights Reserved.